I am overwhelmed by the fathers love. It is 5 am and I am awakened to the Muslims call to prayer and chants so easily heard outside of our home. 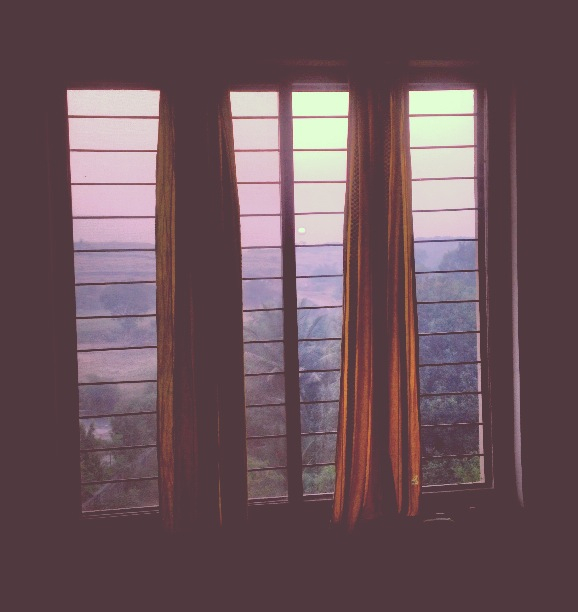 Mostly it sounds like a song while the sun is rising and when awake we watch through our movie screen window facing east, mountains in the backdrop. This is quite a new experience for me. Coming back to India not only married but also with child. Both are immense blessings and I am adoring our new family. From where I stand, this…meaning the task that has been set before us, well…it looks impossible. To be truthful it is impossible if trying to be accomplished by the work of our hands. The purpose in which we are here is only attainable if God is in every step we take and at the core of every decision made. A truly inspiring man named Joseph Watson (which some of you know) told me years ago that if we have a dream and it looks accomplishable then it is not of God, that to truly dream is to trust the Creator with something that is so vast that it can ONLY be completed by Him and through Him. Jesus, show me your glory. I long to look on the face of the one that I love, long to stay in your presence, its where I BELONG. 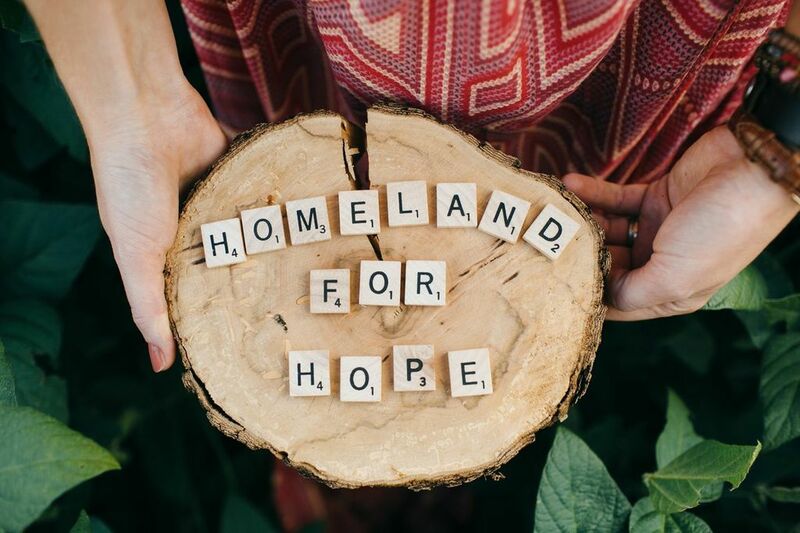 Homeland for Hope will be established in multiple countries around the globe. It will be a home where oppression is released and true identity in the Father is restored. The home will function like a close family unit and will be a module of truth for the children who were not only abandoned and left orphaned but for those who have been SOLD as a commodity, beaten, neglected and rejected by the world. There are many pieces that must come together. I want to share a few of them with you so that you can be praying and standing in agreement with us for these things to come to fruition. There is MUCH corruption here in the government and within the police force. We were told we can trust no one. BUT we have been prayed for by many people back home who have said we would have favor with the government and authority in the land. Connections are coming. We are here to not only rescue but to see a shifting in the leaders of India and also new laws to be released. We will not stop. Dr. Edward is an elderly woman who has been running an HIV+ home nearby. Her babies were found in dumpsters and left on railroad tracks. Once their parents died of the same disease they were left alone or were simply not wanted. She has been an OBGYN since 1963 and was one of the first women doctors here. Her mind is brilliant and the wisdom she possesses is extremely valuable to us. The contacts and connections all around the world she is sharing with us have been such a blessing. We are excited to start meeting with them. We are working with a brilliant woman back in the states who is developing a curriculum for Homeland for Hope. We will be her very first prototype. Every component of her system agrees with my heart and incorporates a true meaning of holistic care. It is a truly beautiful design that has been developed through much prayer and leading of the Holy Spirit. We cannot wait to share more of this with you! I was asked to speak at the church we are attending here in Pune. My first thought was public speaking eesh! Papa woke me up in the middle of the night and said to my heart, it is my words you will share, I have given you a voice and He brought me to the scripture that perfect love cast out all fear. The enemy desires to keep us silent. But God has called us into the light, into community to share His love with the world. Peace or “shanti” (in Hindi) fell upon the body of believers. Not only did He bring freedom but today we saw people healed! YES. God is in the healing business. Hearing was restored, pain fled, depression broke and tightness in the lungs were released. The beautiful truth is that He calls you DAUGHTER and He calls you SON. We are not only children of the most loving Father but we are invited into KINGDOM FAMILY. May joy emit through your bones this very day, be encouraged friends. You are loved. 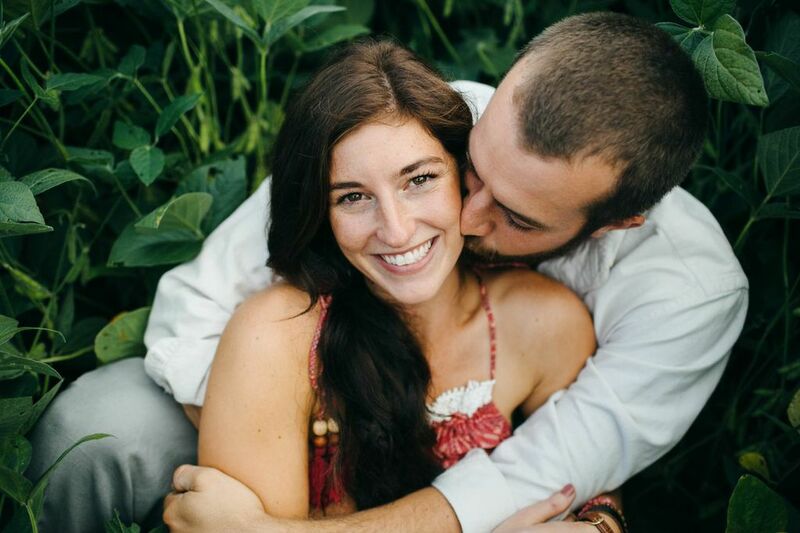 Rebekah Hope and John you make us so proud. Your love for one another, your love for The Lord and finally your love for HIS neglected and abused children. 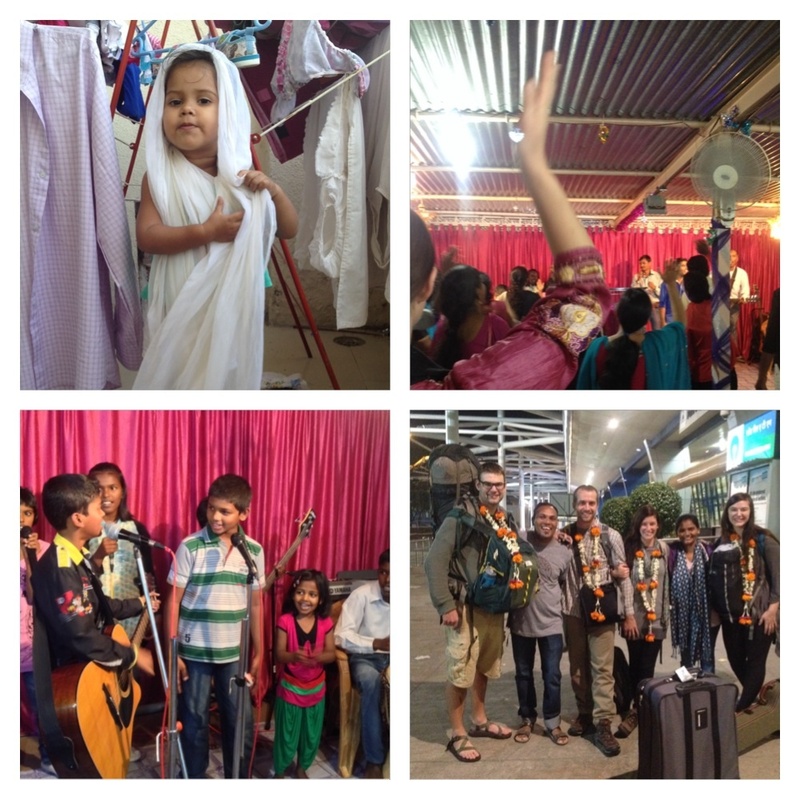 Love what you are doing, but also love the link that has been renewed between your mom and me by way of India and the work you and John are doing. Small world in the Lord’s work!